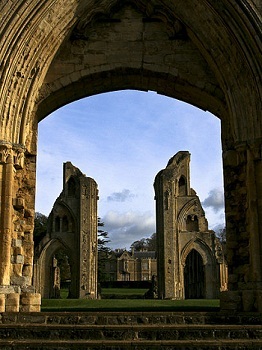 Many of the monasteries of England and Wales had become rich and powerful institutions by the 16th century. At that time they were all Catholic. They provided employment, charity for the poor, hospitals for the sick and education. 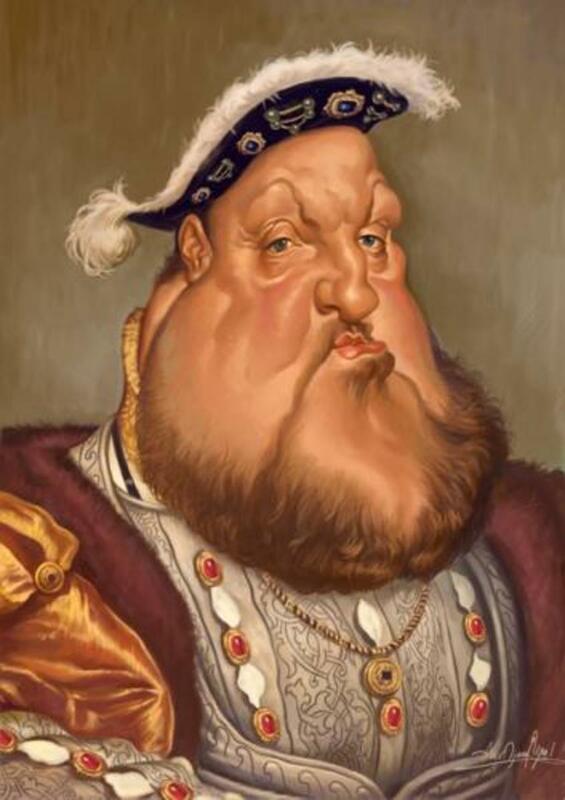 Henry VIII had broken away from the Roman Catholic Church over his desire to divorce Catherine of Aragon so he could marry Anne Boleyn. He also wanted to acquire the wealth of the monasteries for himself and his favourites. 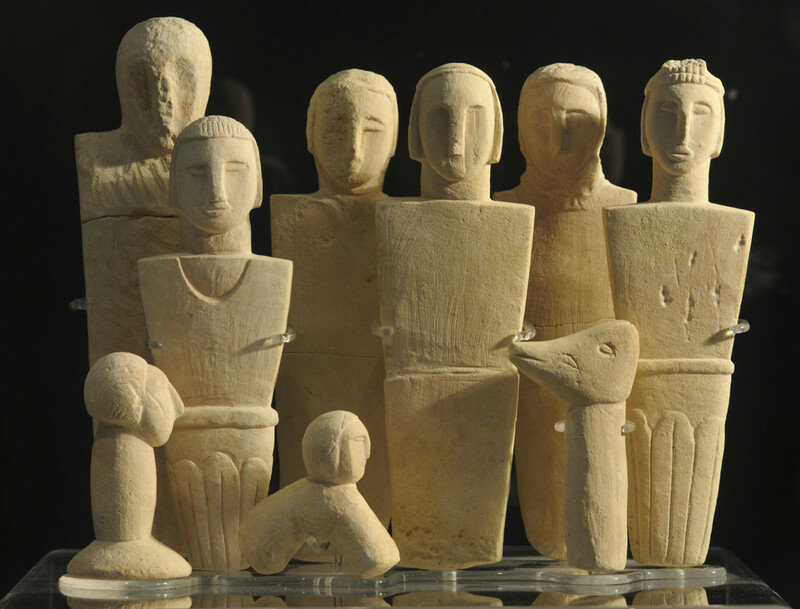 This led to the Dissolution of the Monasteries and a great change to the countryside and way of life. 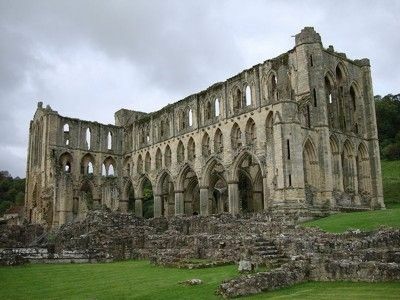 By Tudor times, in the 16th century, England and Wales had many abbeys and monasteries, some of which were great and influential institutions. 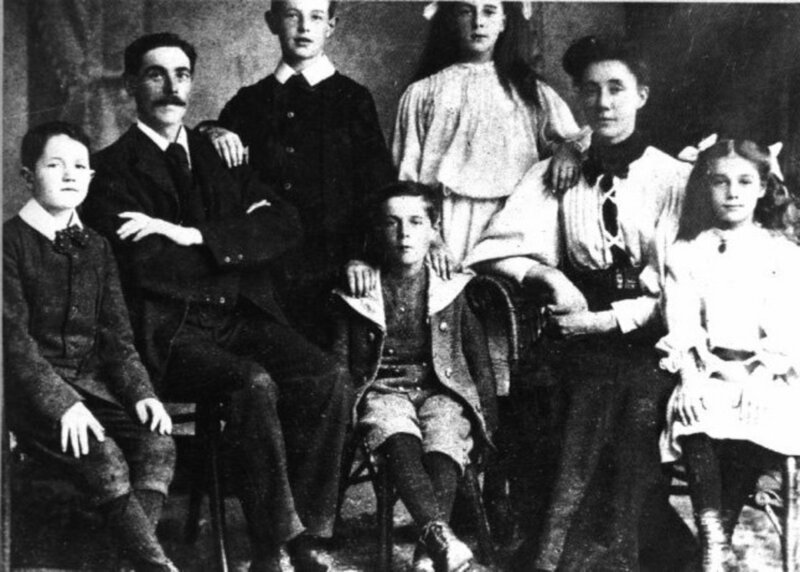 They were large landowners and were instrumental in shaping the countryside with the way they managed their estates. They also built some of the country's finest religious buildings and sponsored great art. Additionally, they provided charity for the country's poor. When these religious houses were established, it was with the intention of worshiping God and, to that end, the monks lived lives of piety, chastity and poverty. As the centuries passed, though, these high ideals had lapsed in some monasteries and the monks were living lives of luxury and debauchery. While this was happening, Henry VIII, King of England, wanted his marriage to Catherine of Aragon annulled so that he could marry Anne Boleyn. He and his closest adviser, Cardinal Thomas Wolsey, spent five years petitioning the Pope in Rome to get this done but without success. This failure led to Wolsey's downfall and in 1530 he was arrested for treason but died before coming to trial. There were then a series of actions to pressure the Pope into granting the annulment including an Act of Parliament threatening to stop revenue from religious institutions and churches being sent to Rome, although it was not implemented. Henry then made Thomas Cranmer Archibishop of Canterbury and, in 1533, once the appointment was confirmed by the Pope, Cranmer granted Henry his much desired annulment. 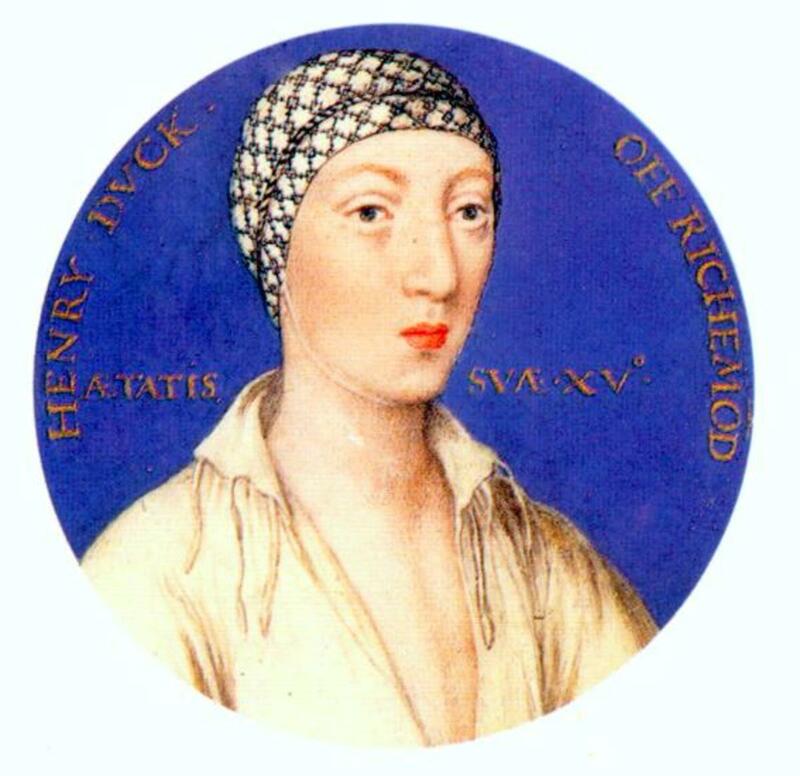 Henry then married Anne Boleyn and was excommunicated by the Pope. Henry VIII was obviously not a man to take this lying down. A series of Acts of Parliament were passed including one making the King supreme head of the church (the Act of Supremacy 1534). This forced priests, other clergy and important men to swear allegiance to Henry as head of the church. Some men simply could not do this and were tried for treason and executed, the most famous of these being Sir Thomas More. 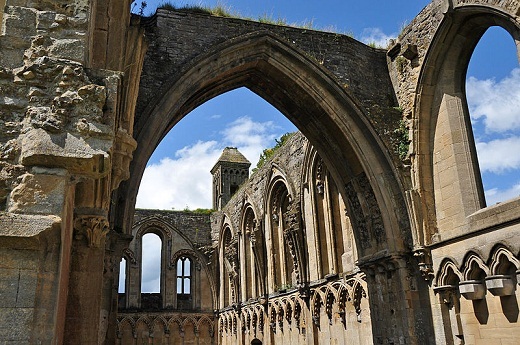 Was the dissolution of the monasteries just destructive and a way for King Henry VIII to acquire the treasures, money, land and buildings of the great religious foundations? Not entirely, according to the historian, Geoffrey Moorhouse, who wrote this book, shown on the right. A detailed and authoritative account of what how the monasteries and convents were closed down. Read the biography of Martin Luther, the man who changed European history by his stand against corruption in the Roman Catholic church. 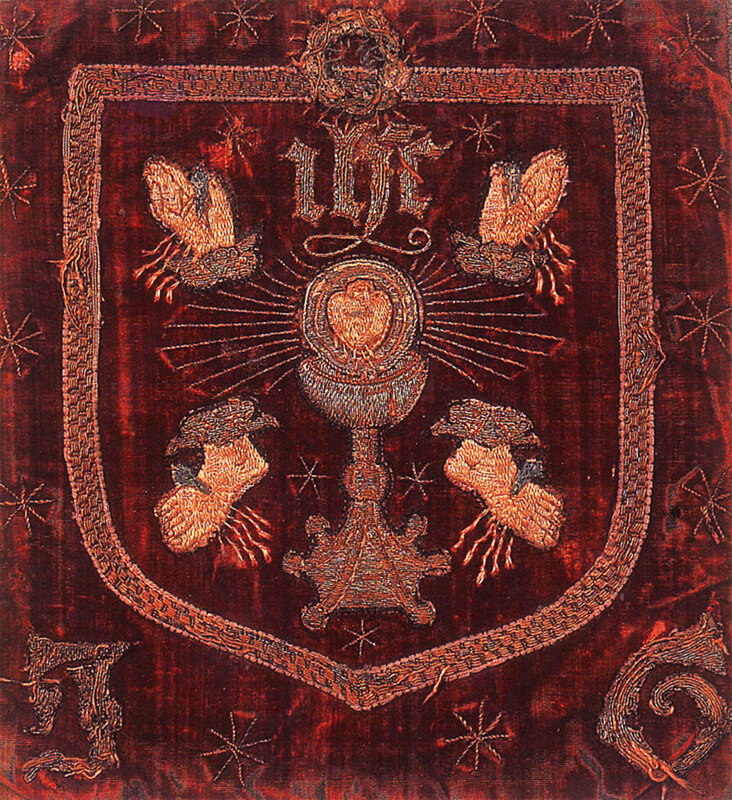 Henry VIII's Dissolution of the Monasteries was not an original or unique act in the context of other European countries taking action against the orthodoxy of the Roman Catholic Church. 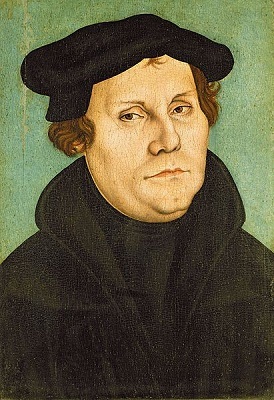 Martin Luther (1483-1546) is the best known of the Protestant reformers. He was a devout Augustinian monk in Germany dedicating his life to God but, at the same time, he was in a state of despair and depression. Of this time, he said, "I lost touch with Christ the Savior and Comforter, and made of him the jailor and hangman of my poor soul." Under order from his Superior, he studied then taught theology and became an ordained priest. The more he studied the Bible, the more he became convinced that a true Christian did not need a priest or the Church to intervene for him with God. He saw the corruption in the Roman Catholic Church and preached that salvation could only be given by personal faith in Jesus Christ. He particularly disagreed with church doctrine that giving money to the church was a way for a man to save his soul. It came to a head when a papal commissioner was dispatched to Germany to sell Indulgences - a full or part forgiveness for sins committed. He wrote a paper on the subject, Disputation of Martin Luther on the Power and Efficacy of Indulgences, usually known as The 95 Theses. In 1517 he nailed this paper to the door of the Castle Church in Wittenburg, an event now seen as the beginning of the Protestant Revolution. Back in England, Henry VIII continued his campaign against the monasteries. Perhaps he truthfully believed that the monasteries were places of corruption but he knew many were very wealthy and he must have had his eye on their wealth too. The Act of Supremacy had given the King the right to send inspectors to the monasteries, abbeys and convents (the Visitation of the Monasteries) ostensibly to ensure that they were following the new rules of the English Protestant Church. This was overseen by Thomas Cromwell, by this time, one of the King's closest advisers. While the inspectors were in the religious houses they carried out their main task: making an inventory and valuation of assets. Within six months the inspectors produced the Valor Ecclesiasticus, a detailed list of assets. They also had evidence of corruption and debauchery in the country's monasteries, including oppression of the poor, charging their tenants very high rents, running up huge debts to finance their lifestyle, and, last but not least, sexual immorality of all kinds. 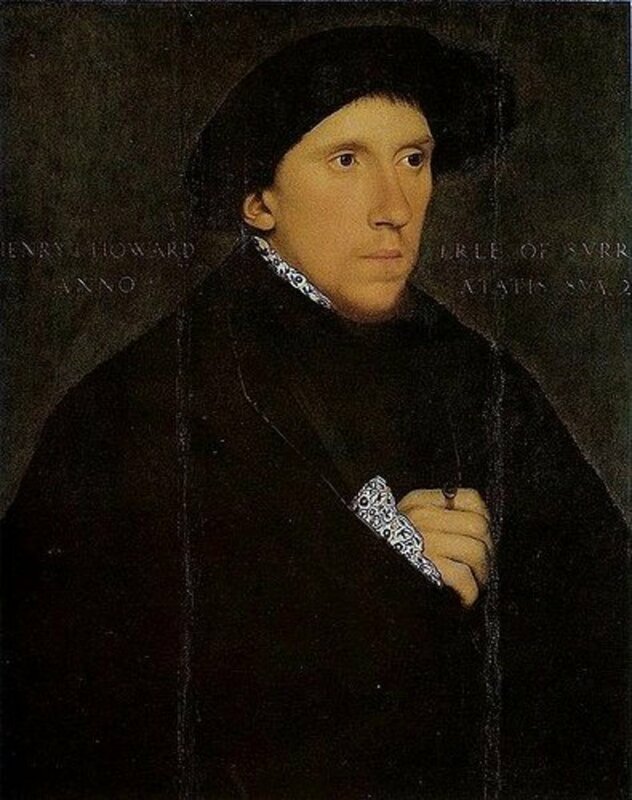 Nowadays we are used to 'spin' from politicians but this isn't new, Henry started a propaganda campaign to prepare the people for the closure of monasteries by getting preachers to deliver sermons blackening the reputations of monks and nuns. In 1536 an Act of Parliament was passed, as a result of the inspectors reports, allowing the King to close monasteries with annual incomes of less than £200. Unfortunately, this did not bring in as much money as was hoped. In 1539 another law was passed giving the King the power to close the remaining monasteries. The abbots and abbesses were required to sign over their institutions to the Crown. While many did, some refused and were tried for treason and executed. So what happened to the buildings and wealth of the monasteries? Some of the buildings were destroyed. Others were sold and the buildings converted into grand houses or demolished and new mansions built on the sites. All the money raised went to the King. Many great works of art and books were lost. Monastic libraries were destroyed and their books torn up or burnt. 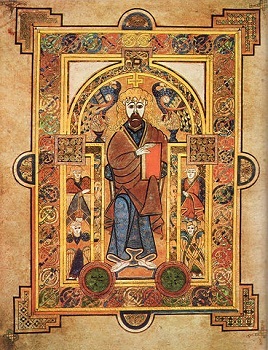 Even the world famous Book of Kells was only saved because it was smuggled to safety. There were less tangible losses. Many of the great religious houses ran schools and hospitals and it was the poor who suffered from their closure. Monastic charity to the needy also ceased and Poor Laws had to be introduced during the reign of Queen Elizabeth I to replace that given by monasteries. Unfortunately for Henry VIII, even getting rid of the great religious houses did not bring in as much money as he hoped. He was committed to giving pensions to dispossessed clerics and much of the land and property was sold for very low prices. Now one can't help but wonder what England would be like if the Dissolution of the Monasteries had never taken place. The dissolution of the monasteries was a major event in the reign of Henry VIII. The dissolution effectively ended the power of the monasteries as they had wielded much power prior to the dissolution. Do you have a favourite historical period? Would have been fun to be rich and comfortable during the age of exploration, though it lasted longer than a single lifetime. Too hard to narrow down! 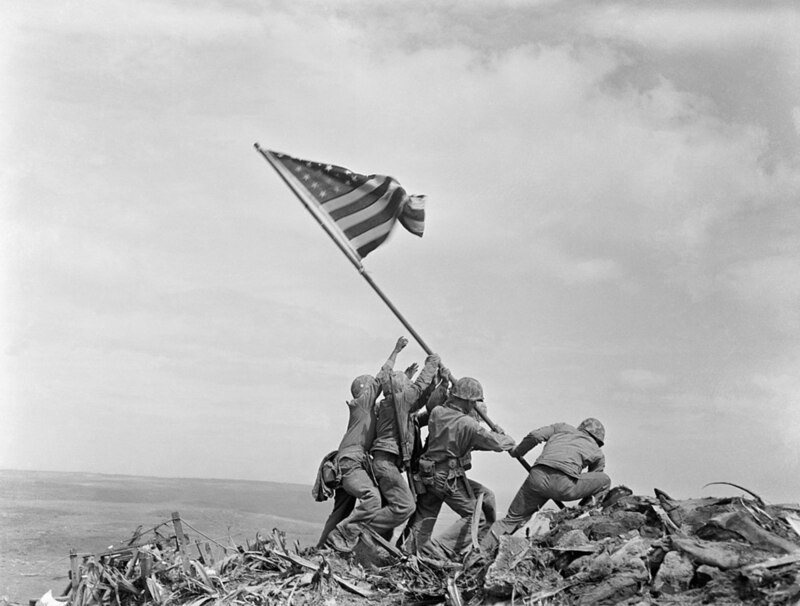 Really good lens, lots of useful information and good attention to historical detail. It would perhaps be worth mentioning something about the Pilgrimage of Grace (1536), to show that the dissolution did not happen with widespread consent of the English people. 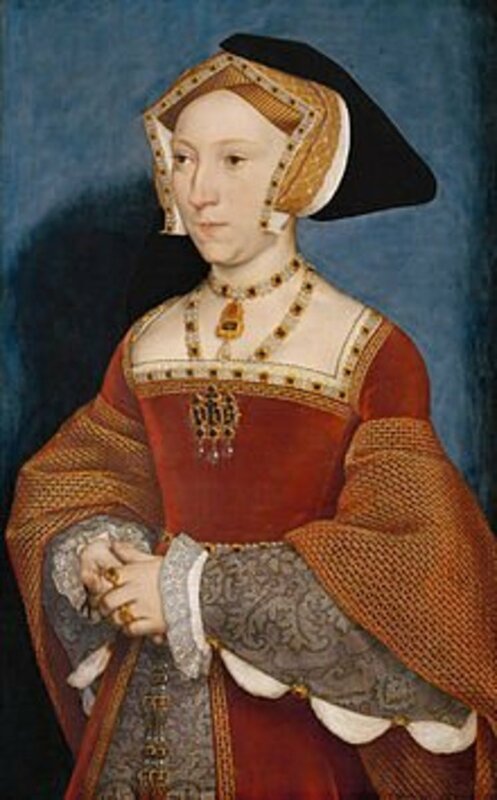 I loved learning about Tudor history as a child and still find it fascinating. 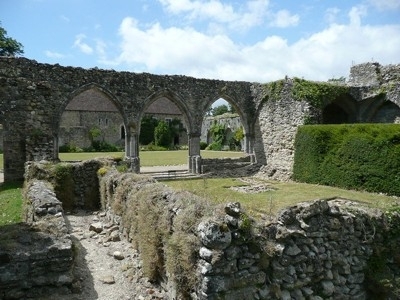 It is hard to imagine today the scale of distress that was caused by the dissolution of the monasteries, or quite what a pivotal event this was for British history. I enjoyed this look back at the dissolution of the monasteries, though wish they buildings themselves had not been destroyed. Blessed by a Tudor History Angel. Did you miss, St Mary's Abbey at Abingdon? I also like the question posed, what would England be like if this had not happened? I liked the presentation a lot. What a wonderful idea for a lens. My favourite is Fountains Abbey- I've been lots of times but still find it very impressive. Fascinating history! I liked that you asked what would England be like if this had not happened? Your teaching video is really great. With the dissolution so much was lost, a tragedy. I guesse it had to happen, but at what cost! You have done a lot of research here! One of my favorite periods of history to study is the Tudors. Very nice, and nobody else had touched on this subject. I went to Fountains Abbey years ago - the ruins are spectacular, as are those at Beaulieu. 5***** great lens.